I just LOVE when the UPS guy knocks on my door (even if he is just delivering Sam's tea). 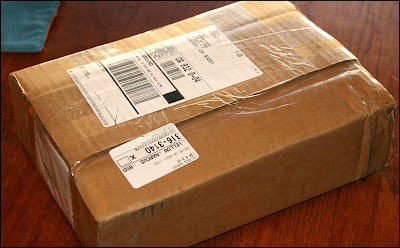 Sometimes I want to buy stuff just so I can get a package in the mail! Oh, I'm so hoping I'm not too late to order more seeds! I still have a bunch from last year, but there's so much I want to add! Any particular reason you chose FedCo? I'm a dork and didn't even send away for any seed catalogues. 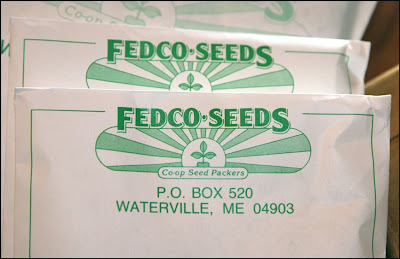 We just wanted to make sure we stayed away from companies associated with Monsanto, and Fedco was recommended. 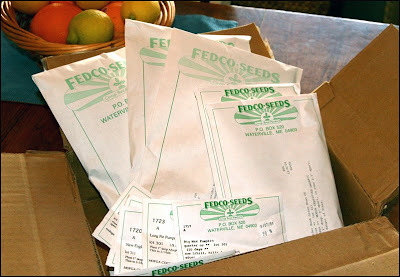 I also think their seeds were very reasonable (tho their website isn't as pretty or as easy to navigate). I checked the prices against several other catalogs and theirs had the lowest (and I wasn't even choosing them on that criteria - I had already put in my order). 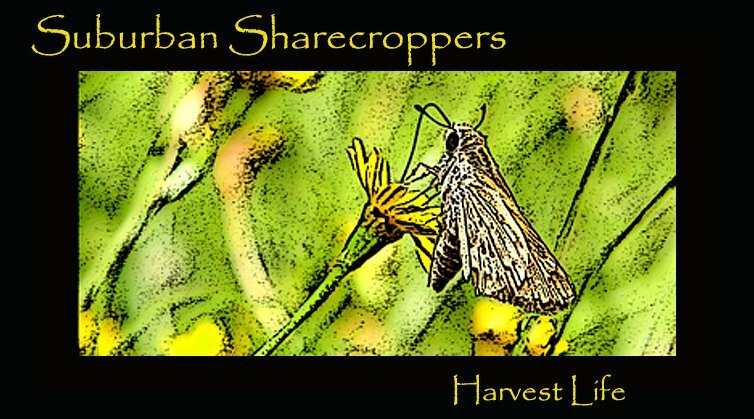 We also ordered from Seed-Savers, again because we like their commitment to avoid Monsanto seed. ps. and I don't think it's too late to order, I'm usually planting till the end of May!